If you spend hours on your feet on the job, you’ll appreciate the comfort, support and protection of Wesco's Jobmaster boots. Whatever your charge, you’ll admire them for their form and function. Their full-grain leather and heavy stitching prevent begin worn-out and an OrthoLite Dri-Lex Comfort Foam Insert and sweat-resistant leather insole assure your comfort. 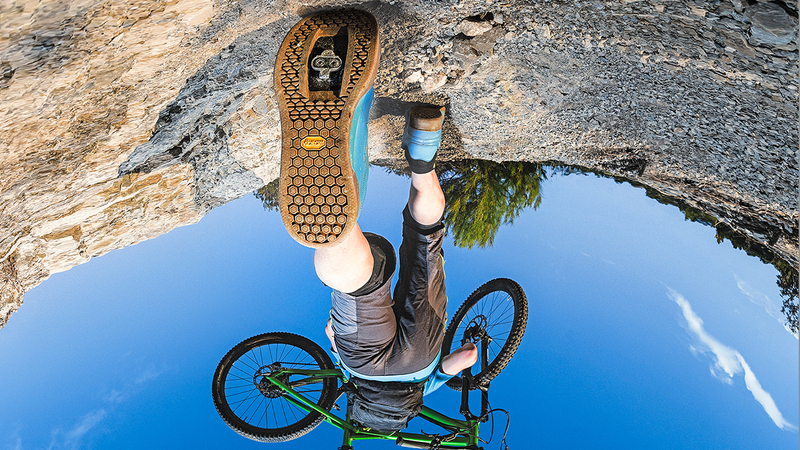 Vibram’s Montagna Block sole, made with their exclusive Fire compound, is included to ensuring top performance even at extreme temperatures. 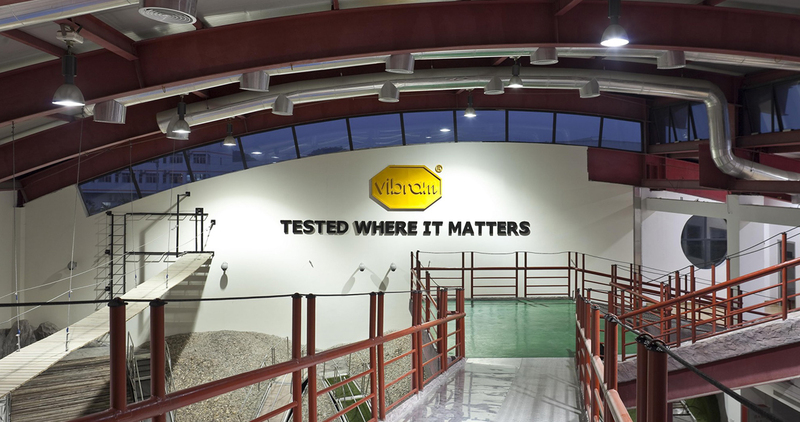 This is the Vibram Montagna Block, the time-tested and proven sole, the pinnacle of the building of the Vibram brand. 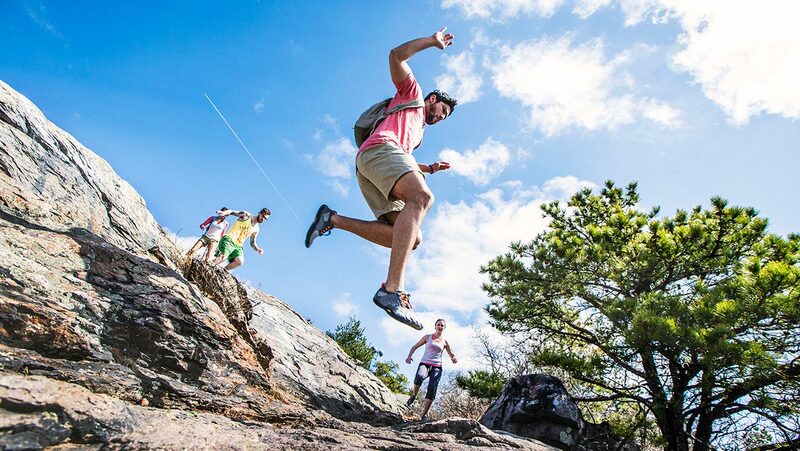 With its wide outer lugs and world-recognized Montagna star lug design, you can be sure of your traction and braking on steep inclines and rocky terrain. Made exclusively for Wesco with Vibram Fire compound, the Montagna Block is made to withstand the extreme temperatures found in wildland fires. And for those who make sure to maintain their boots, the Montagna Block has a separate sole and heel, making it easy to resole.